As spring begins to bloom, so do countless reasons to celebrate. From special holidays like Easter and Mother’s Day to milestone occasions like graduation, Greenvelope has a variety of fun, stylish party invitations. Keep scrolling to see popular invitation designs perfect for spring entertaining! Like all wedding styles, invitations are constantly changing and evolving. Whether your personal style leans toward classic, modern, rustic, or whimsical, you can set the stage for your wedding celebration with the latest trends in stationery. 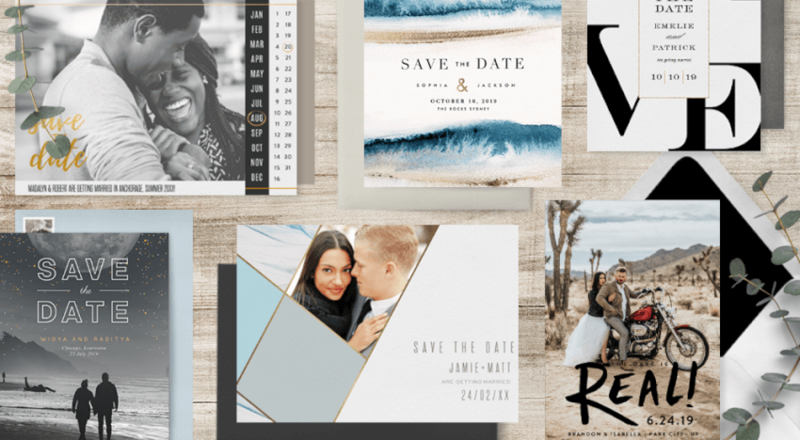 Keep scrolling to see all the most popular wedding invitation trends for 2019! Once your wedding date is finalized, the next step is to spread the word. The best way to get your guests to mark their calendars is by sending out save the dates. And while they tend to be less formal than a wedding invitation, keep in mind that your save the date will be the first communication your guests receive about your special day. Find a design that will set the tone for what’s to come (and properly represent your style as a couple!) Below, we have a variety of nontraditional save the dates perfect for modern couples. While there’s nothing wrong with classic wedding invitation styles, we absolutely love how unique renditions are trending. 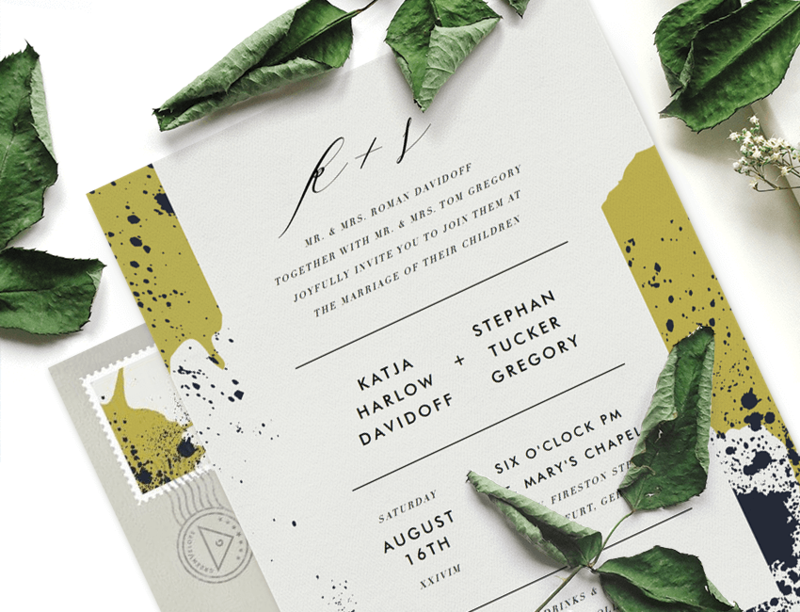 From contemporary color palettes and abstract design to bold graphics and unique materiality, creative wedding invitations are perfect for any modern couple wanting to make a bold, beautiful statement. Keep scrolling to see 15 of our most unique wedding invitation designs! 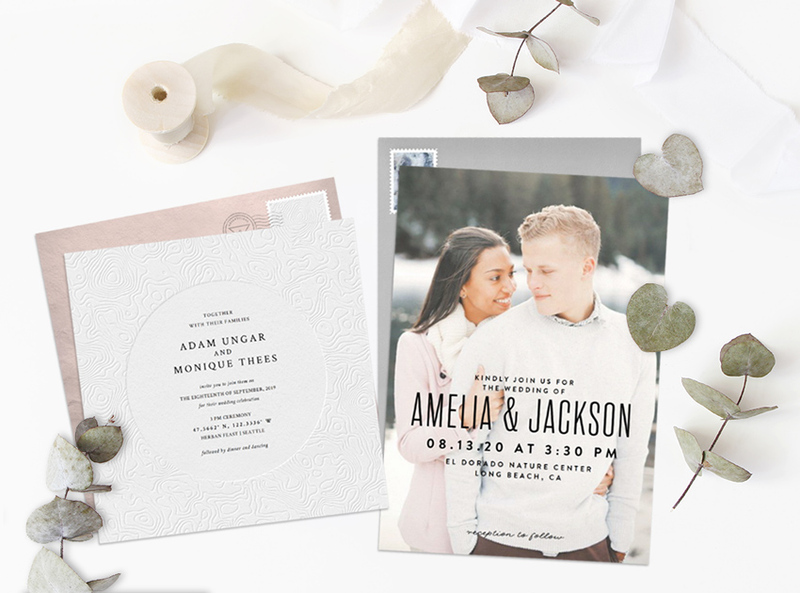 So you’ve selected that perfect invitation design and now you’re ready to start customizing. We can help! Our team of talented designers have shared some helpful tips for laying out text. From font selections and text positioning to the overall style and aesthetic of your design, keep scrolling to see all their expert tips! 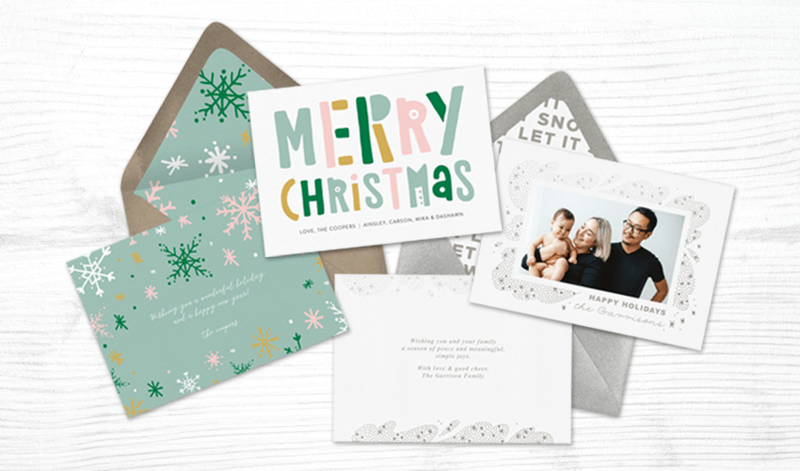 Complete with the same stylish design and handy functionality as all of our Greenvelope collections, this new feature offers the perfect opportunity for more personalized greetings. Available in a landscape, portrait, or square format, you’ll have plenty of space to share any well wishes, family highlights, or event specifics. While we know it’s barely fall, for us that means it’s time to starting planning for the holidays! 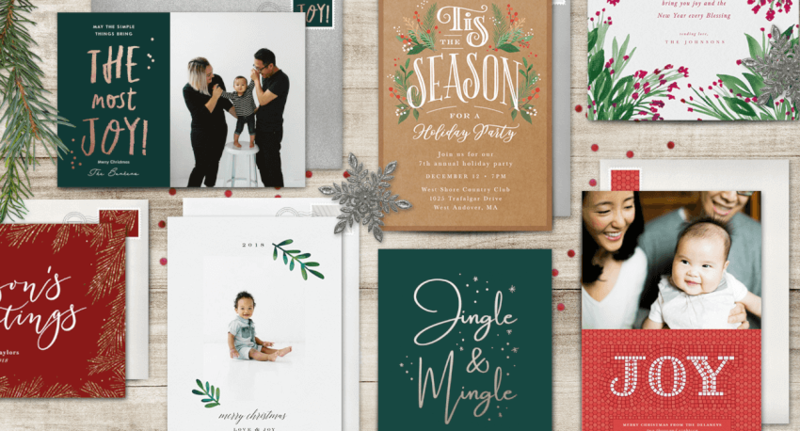 To help make sure your holiday season is exceptionally stylish, our talented team of designers were challenged to create and submit their most bold, most trend-forward, and most festive holiday designs. 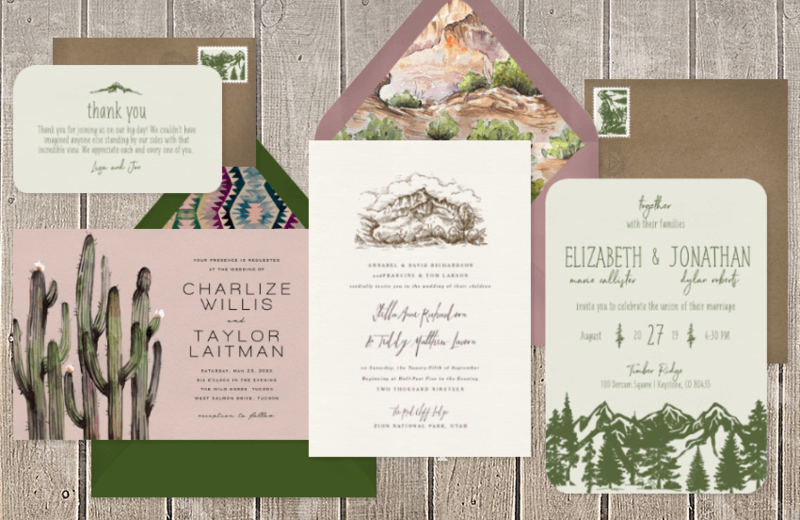 Inspired by American icons—like the Grand Canyon and Golden Gate Bridge—to the panoramic views of Yosemite and untamed landscapes of the Rocky Mountains, Greenvelope’s National Park invitations offer designs perfect for celebrations of all kind. So whether you’re planning an intimate destination wedding by the beach, a gala in the heart of a big city, or if national parks are just close to your heart, Greenvelope can help you customize a template that truly represents your vision. Keep scrolling for 15 of our most popular National Park invitation designs that are sure to wow guests. Whether you’re planning a lavish, large-scale wedding or an intimate backyard gathering with close friends and family, your color palette will set the tone for the entire celebration. In fact, choosing a color palette is one of the very first steps in planning an event. From the balloons and streamers to the table runners and floral arrangements, color will absolutely influence the décor you select. 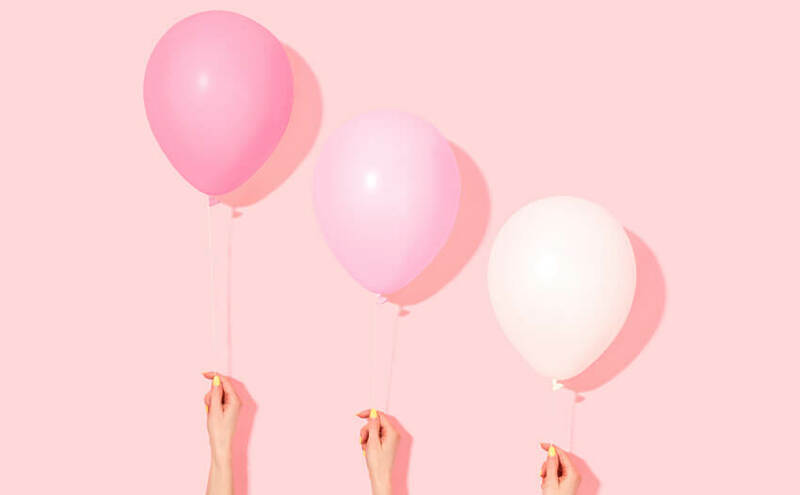 Deciding on a color scheme isn’t necessarily easy, which is why we’ve put together five trending color palettes to help inspire your next party. From bright, modern hues to classic go-tos, keep scrolling to see more! 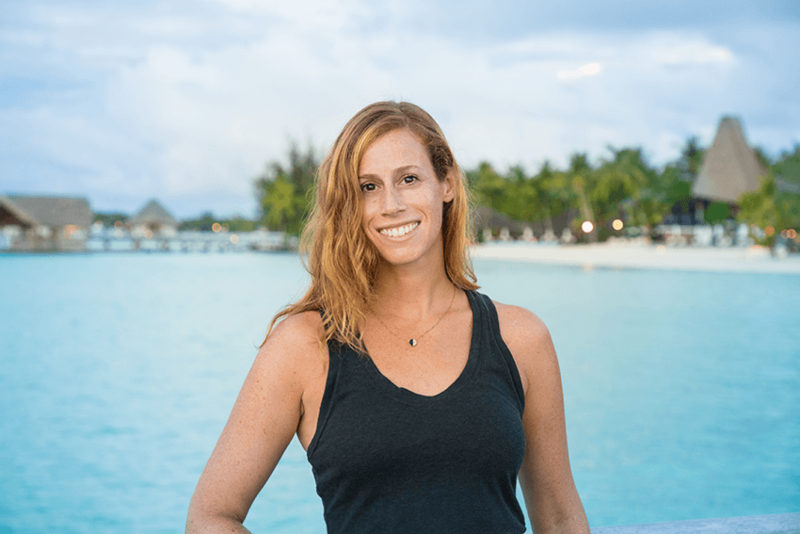 We’re delighted to feature Shari Margolin, an endlessly talented designer and world traveler based in Atlanta, Georgia. A skilled graphic artist, Shari specializes in combining typography and imagery. 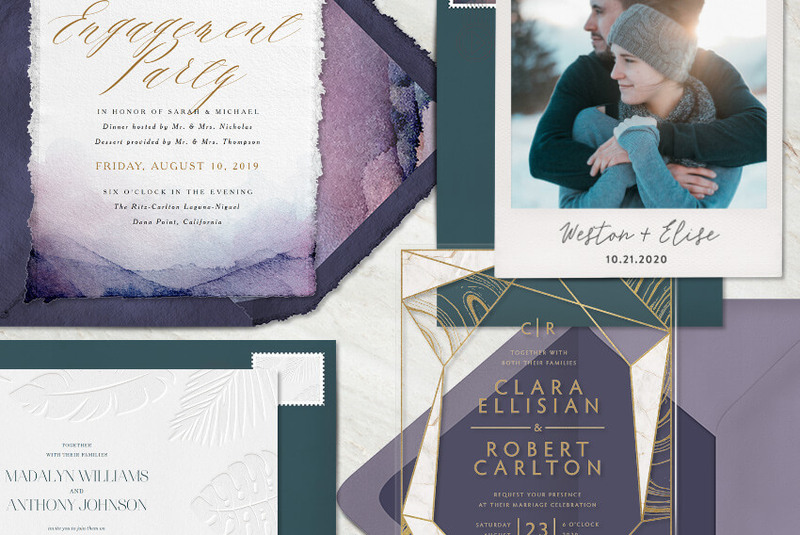 Her stunning invitation collection has inspired couples and party hosts alike—from birthday celebrations and holiday gatherings to intimate weddings and large-scale corporate events. Today, she’s here to share a bit more about her recent year-long journey around the world as well as some designs that were inspired by the trip.